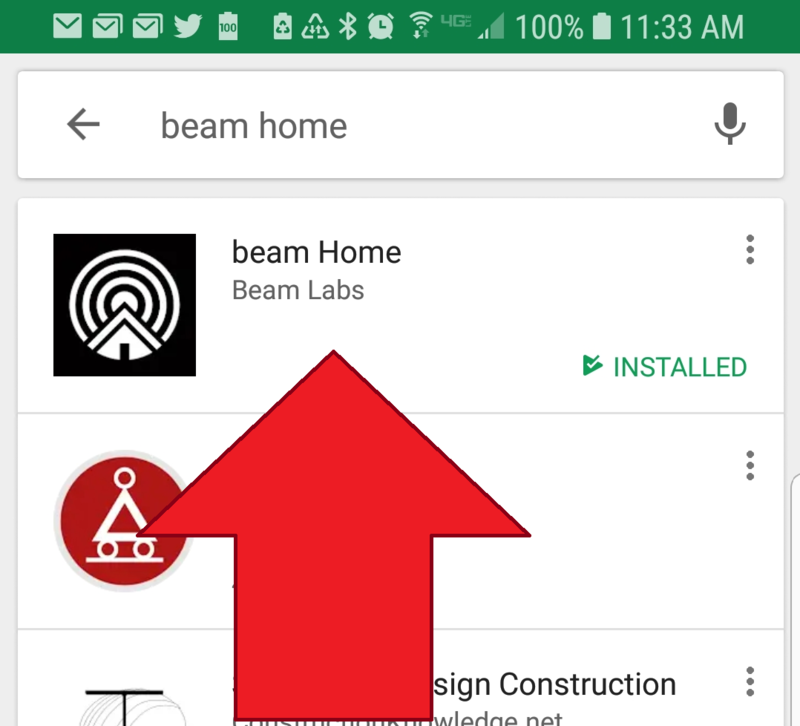 An active internet connection is required to setup and use beam, so we recommend programming the controller within your home (near your router). This step is fairly straight-forward but variations in networks, phones and other environmental conditions can cause issues. If you’re having trouble connecting, visit our troubleshooting page. 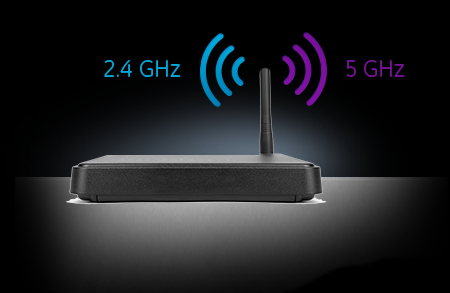 Note: The current version of beam will only join a 2.4GHz WiFi network. If you are not sure whether your network is a 2.GHz or 5GHz, it is common for 5GHz networks to have a “-5” or “-5G” after the network name to help distinguish it from the 2.4GHz network (which usually does not have a suffix). When powered up, the controller’s WiFi status light will blink orange to indicate it’s ready for setup. A native mobile app is available for Android Smartphones, iPhone/iPad and Apple Watch. The app is free to download. Follow the prompts on the app. Next you will be prompted for your Network name and Password, so have this information handy. Enter your home network name. Enter your home network password. Remember, if your network or network provider changes, the controller will need to be reprogrammed to the new network address. Your phone must be next to the powered-up controller for the next step. The phone will be optically paired to the controller. It may be helpful to dim the lights or cup your hand over your phone during programming to minimize light interference. 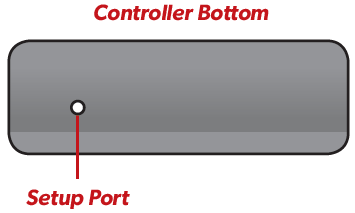 When directed, press your phone's screen tightly against the bottom setup port of the controller. If successful, the controller will beep and the WiFi status light will flash green. You’ll then be prompted to create an account. If not successful, the WiFi status light will blink red and you will be guided through setup again. 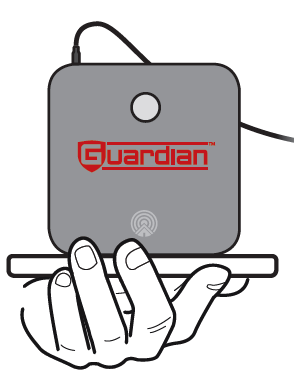 Find the QR located on the back of the sensor. 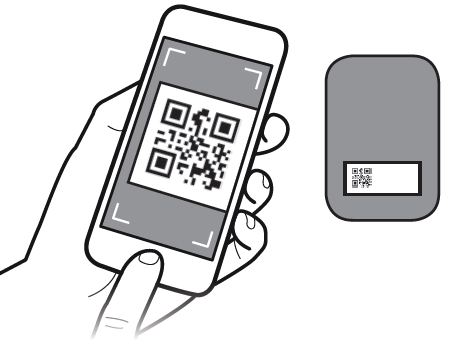 Point your phone's camera at the QR code. The phone will automatically scan the code. Enter a name to identify your door. Now, you're ready to install.